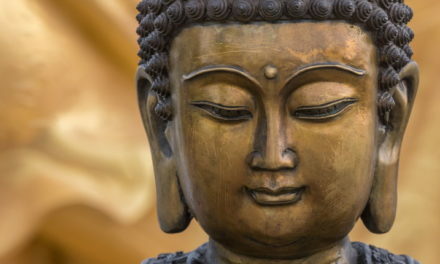 The Heart of the Buddha’s Teachings: An Introduction to the Path of Liberation is a gateway workshop for those who are new to the Path of Liberation. 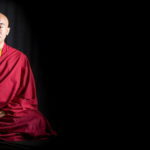 Led by senior Tergar instructors, this workshop provides teachings on the fundamental principles and practices of the Path of Liberation, including refuge and buddha nature, the role of lineage and the spiritual teacher, and important practices like the preliminaries and nature of mind meditation. 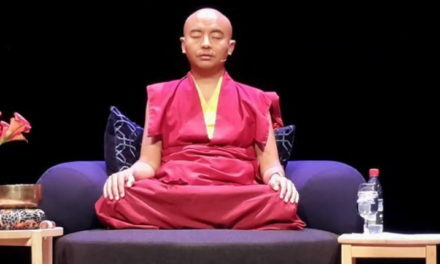 These workshops may be attended by anyone interested in the Buddhist path of awakening. Path of Liberation meditation workshops are the heart of the Path of Liberation. 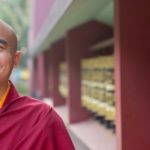 In these workshops, Yongey Mingyur Rinpoche and other senior lamas offer teachings on the nature of mind—drawing from the Mahamudra and Dzogchen lineages of Tibetan Buddhism—and transmissions and teachings related to the preliminary practices, or ngondro. 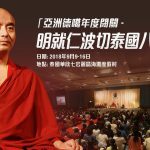 These workshops may be attended by those who have completed the three Joy of Living levels, along with their practice requirements, and also by those who have practiced extensively in another Buddhist lineage (detailed requirements can be found on individual event pages). 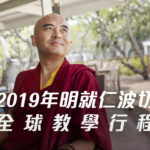 Exploring the Nature of Mind retreats are formal residential retreats in which Mingyur Rinpoche and other Buddhist lineage holders offer in-depth nature of mind teachings from the Mahamudra and Dzogchen traditions. 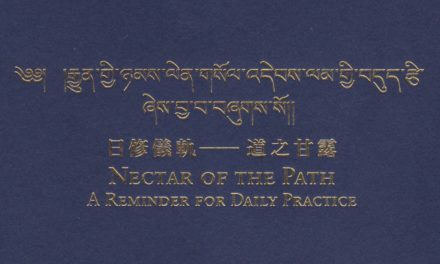 These retreats may last anywhere from one week to multiple months, and typically include 6+ hours of formal practice each day, along with one or two daily teachings from the guiding teacher. Senior Tergar lamas and instructors also play a supporting role at these retreats by offering discussion groups and practice interviews. 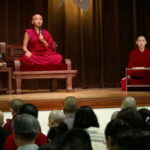 These workshops may be attended by those who have completed the three Joy of Living levels, along with their practice requirements, and by those who have practiced extensively in another Buddhist lineage (detailed requirements can be found on individual event pages). 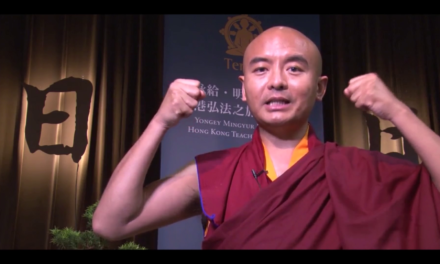 Vajrayana retreats offer teachings on important Buddhist practices from the Vajrayana tradition. 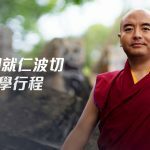 Taught by Mingyur Rinpoche and other senior lamas of the Tergar lineage, such practices include dream and sleep yoga, the intermediate states and the transference of consciousness, and other topics. Like nature of mind retreats, Vajrayana retreats typically include 6+ hours of formal meditation practice each day, along with daily teachings and practice interviews. Depending on the nature of the teachings, these retreats may or may not have requirements for attendance. Path of Liberation practice groups meet regularly to explore the Path of Liberation teachings. 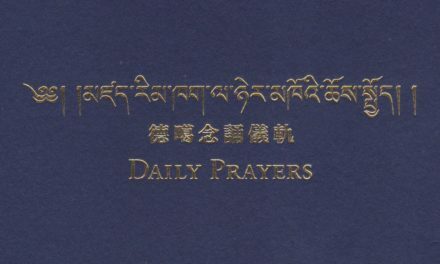 These groups may focus on specific forms of practice, such as the nature of mind, or to review certain teachings with the support of a Tergar lama or senior instructor. 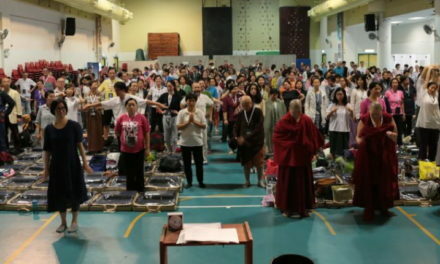 Practice groups may also gather to practice the teachings in retreat, which may be in a non-residential weekend format or for longer periods in formal retreat. These groups are open to anyone who has received the appropriate level of instruction in a Path of Liberation workshop or another Tergar event where nature of mind and ngondro transmissions are offered. 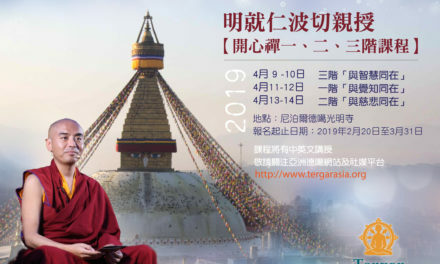 If you are interested in Tergar’s Path of Liberation, you can check the Retreats, Seminars, and Workshops Schedule to see if there is an event near you, or try to find a local group or center. If you have more questions about the Path of Liberation, please take a look at our Path of Liberation FAQ. 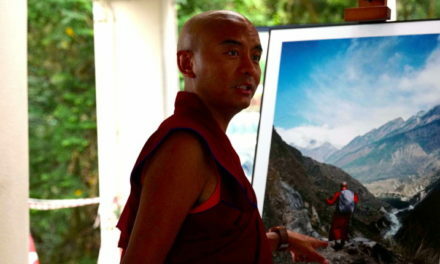 If you want know more detail, please take a look at What is the Path of Liberation.